Manage top notch efficiency in paperwork and invoicing! 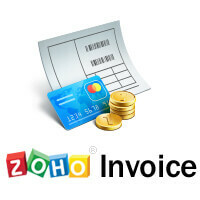 Maintain all tasks based on Invoicing, Expenses, Payments and it`s reminders. Attain and analyse reports in utmost comprehensible details. Draft your own customised idea and track your time spent on tasks to enhance productivity.